The whole group will be split into 2 main teams. 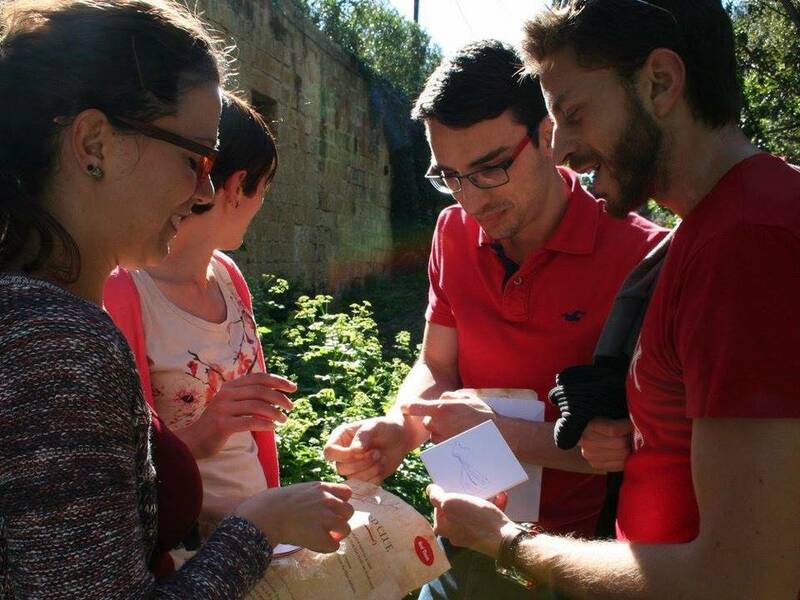 Apart from the hidden clues and riddles the teams would be finding puzzle pieces along the route. 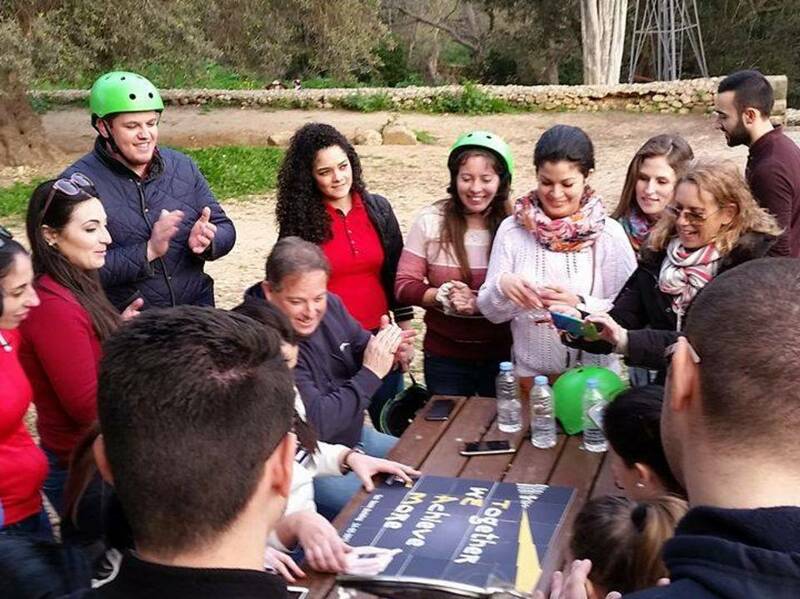 A surprise awaits at the end of the Treasure hunt! 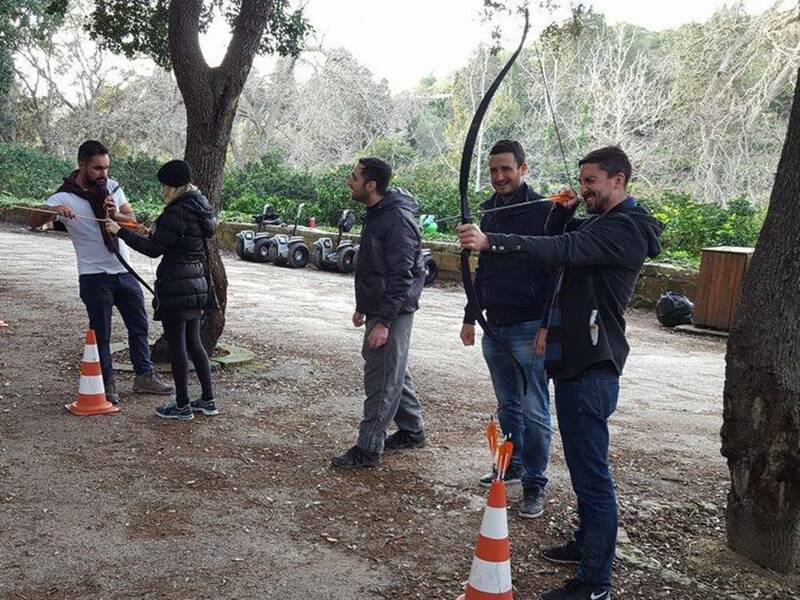 There will be Archery included too. GOOD LUCK!! 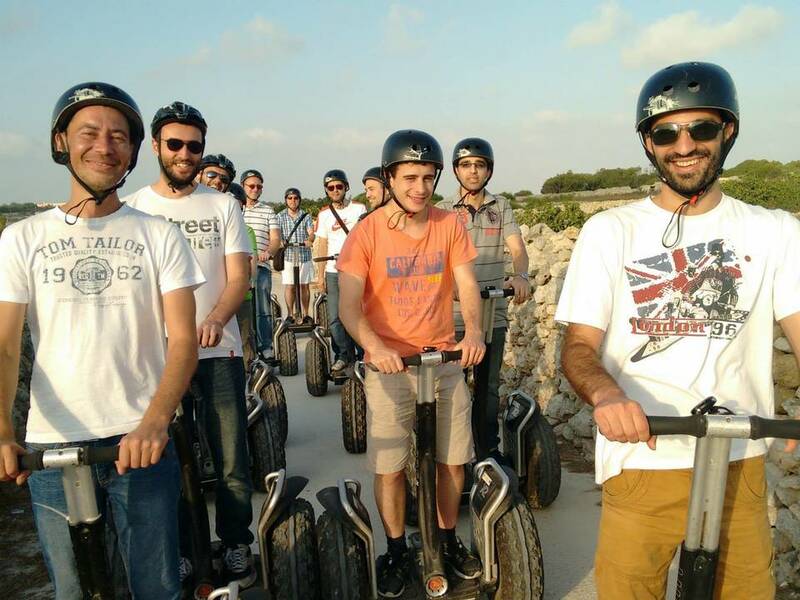 The Dingli Segway Treasure Hunt starts with the Segway Safety Training (15 – 30 minutes long). 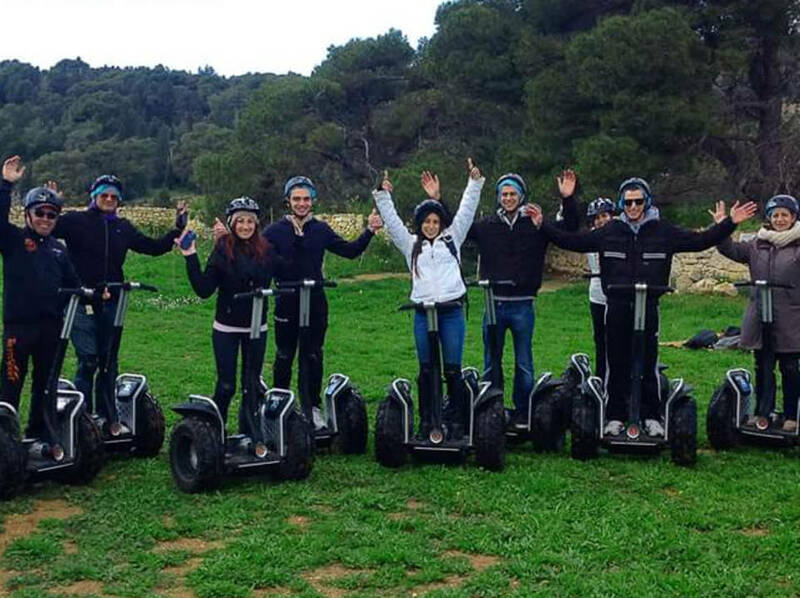 We Segway Tours in various parts of the island, from an exciting scenic views of Dingli Cliffs to an amazing journey through or Capital city Valletta.